AmEx Archives - All Chucked Up! If food is the way to a man’s heart… then being with my wife has taught me that the way to a woman’s heart (apart from the obvious – diamonds and flowers) is through shoes and bags. But getting my wife a pair of shoes is quite tricky for me. I could never seem to grasp her taste… and there’s also the trouble of getting her the correct shoe size but NOT the right fit. So, what’s a guy to do to get some much needed “pogi points” from the missus? Simple. Get her a bag instead! And that’s exactly what I did. I went online to check out some really cool bags which I knew my wife would easily fall in love with. And because I know that she has a thing for anything “Ralph Lauren”, choosing which brand to get her was a no-brainer. Knowing that I can effortlessly purchase items online using my GCASH American Express Virtual Pay, I immediately headed to Zappos.com to see if there were a good number of RL bags to choose from. To my pleasant surprise, not only were there a ton of RL bags… some of them were on an unbelievable SALE! After going through a vast Ralph Lauren selection, I eventually found this really cool looking Ivory-colored RL bag! Alas! I knew… this was it! 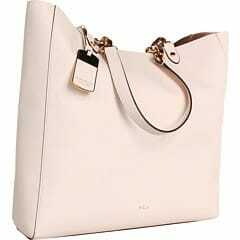 The “Ralph Lauren Bembridge N/S Tote Ivory” bag! It was on sale and being sold for only $94.99 (original price is $158.00)! They were also selling it in a limited color that I was confident my wife didn’t have yet. Just a few days ago I was really looking forward to ordering additional SDRAM for my iMac… which I did. I made my online order on July 26, 2013 on Amazon.com by using my GCash American Express Virtual Pay. If you were following my blog posts, you’d know that it didn’t take long for my order to reach my “My Shopping Box“ address in the US and shortly after was already on its way to the Philippines. FINALLY! It’s here! And it didn’t take too long! 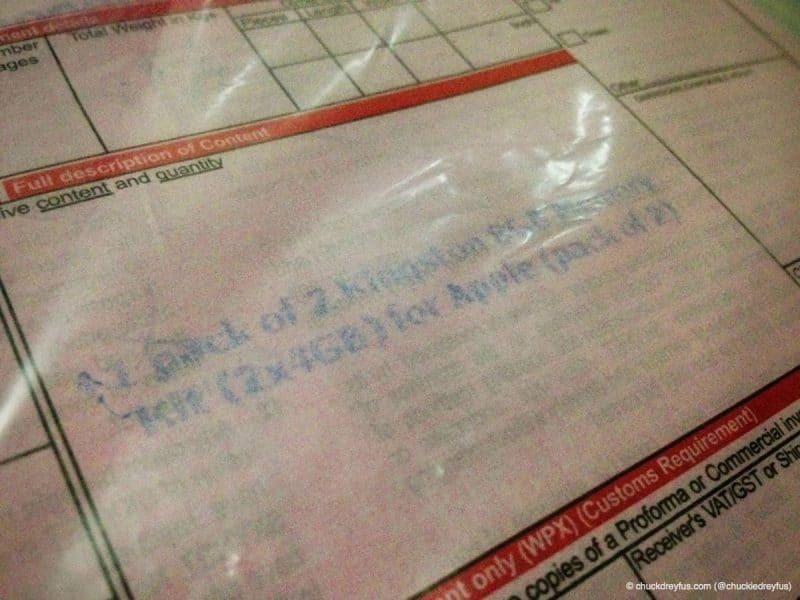 All it took was a mere 13 days total – from ordering online to its arrival right at my doorstep. Wondering why I ordered online instead of purchasing it locally? Simple. It’s cheaper online and I’m guaranteed that what I’m getting is authentic. My 8GB SDRAM is on its way! Yay! Can’t wait to install it on my iMac. 4GB of RAM just won’t cut it anymore. For those wondering how or where I purchased this, I bought the 8GB Kingston SDRAM at Amazon.com via GCash American Express Virtual Pay. Excited! Remember a post I made a couple of months ago about Globe’s awesome new service that provides a wonderful solution to easy and secure online shopping? It’s called the GCash American Express Virtual Pay. 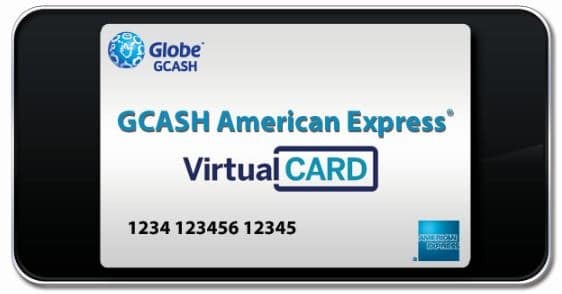 It is a US ISSUED virtual American Express debit card that is seamlessly linked to your GCash account! It uses the funds you have inside your GCash account to purchase items online! Well, all that is now a thing of the past because of Globe’s GCash American Express virtual pay! I know what you’re probably thinking right now. Don’t worry even the slightest bit because GCash American Express Virtual Pay is ABSOLUTELY SAFE! In fact, I’ve been using it for quite sometime already. It is even my enrolled credit card on my US iTunes account so I can purchase iOS apps that are exclusive only to the US market. It’s THAT cool! Black Friday In The Philippines?! It’s Possible! 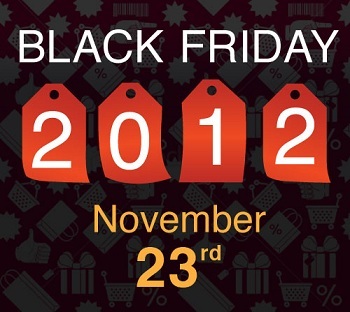 Black Friday… a day marked by almost every shopaholic mainly because of the ridiculous discounts establishments and merchants offer to the public. 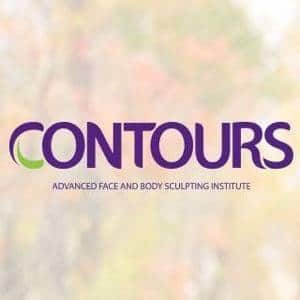 This special event happens after Thanksgiving Day wherein people come in droves, often lining up in the wee hours of the morning outside stores just to catch the best deals. 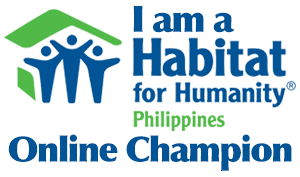 Some of you may not be familiar with this much-awaited annual occasion since it only happens in the US. Tough luck for us Pinoys, right? NOT ANYMORE! If you’ve been following my blog, you’d remember that I already featured an awesome offering from Globe called the GCash American Express Virtual Card! With the GCash American Express Virtual Card, we Pinoys can now finally avail of the huge discounts offered by some of the biggest online shopping sites in the US like K-Mart, Target, and Amazon during their Black Friday Sale! The GCash American Express Virtual Card Is AWESOME! Seriously folks, you won’t want to miss this blog post. I’ve been raving about Globe’s latest offering since I first learned of it during the launch of this new service. 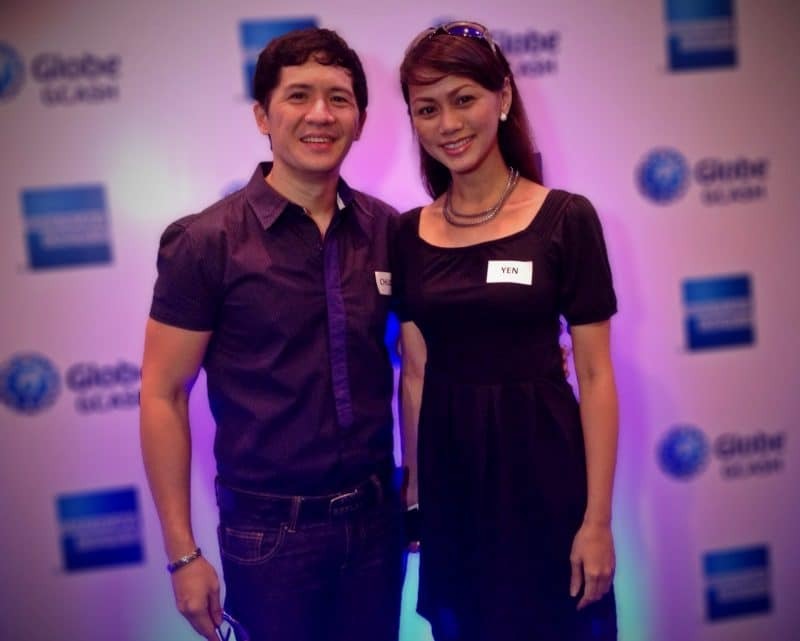 My wife and I were invited to attend Globe’s GCash American Express Virtual Card launch at the Quezon Ballroom of the Makati Shangri-La just recently. Little did we know that what was going to be revealed to us and to a select number of individuals from traditional and social media was something absolutely exciting! AirAsia hits HALF A BILLION guests! Yup! 500,000,000!